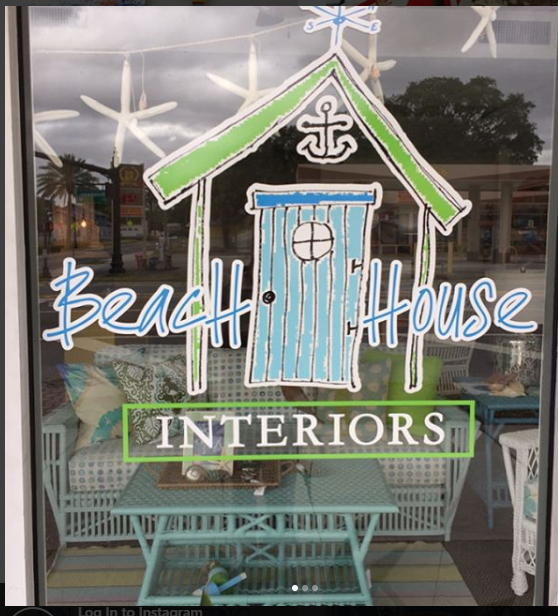 The Beached Boat (Interiors) is owned and operated by Patty McWilliams. She has been operating this business for 17 years. Patty is available to come to your house or work out of her business to offer you an absolutely spectacular result. She is able to do this by utilizing one of her best features, “She listens to what you want and stays within your budget.” Patty is also willing to look at different options to “get it done on time”. She is willing to go out of her way to get it right. With Patty “you get her full attention”. If you’re a real estate agent, Patty’s willing to do staging for you in a way that will really help you sell that property. Palm Harbor, Florida 34683. You’ll be glad you did!